CLICK photo for a better look! 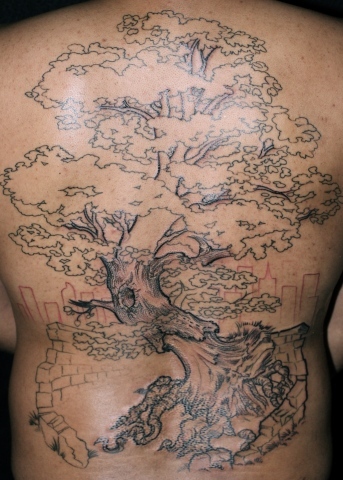 A longstanding unfinished tattoo from a friend in San Diego. Still one of my favorites.